When you first start to envision your book, you probably imagine a story that will not only grab attention, but also will linger in readers’ minds long after they have finished the last page. Many new authors initially decide to share their story simply because they want to inspire and touch readers across the board. And developing an inspired message will both propel your story and make it memorable. Yet this can be a tricky, but rewarding, endeavor. So how do you inspire your audience with your words? How do you ensure your book has a story that will resonate, help others, and will be shared with future readers down the road? It starts by enlisting these elements that will boost your writing, and will ensure that your story finds and builds a captivated audience long after it first hits the shelves. The most important thing you can do to inspire readers is to start on common ground with your audience, and if you have a personal and interesting story to share, chances are you’ve already reached this stage. This is because despite our differences, we all share common goals and challenges across the board – from dealing with adversity, to overcoming obstacles, to moving forward after life’s setbacks along the way. So focus on the common themes that unite everyone, and use your personal story to highlight how these broader issues can be addressed. When you first start writing, it’s natural to want to hold back. This is because we all have past actions, memories, or thoughts that we want to suppress and keep hidden from the rest of the world, regardless of our specific life obstacles and hurdles. But if you want to inspire others, you have to build trust first. So write from the heart – and the gut – and don’t be afraid to share your personal experiences. You’ll find that when it comes to fears and anxieties, we all have more in common than you think. Virtually all personal stories don’t simply wrap up neatly at the end with an easy plot twist and a stroke of luck – they take time and hard work to resolve, regardless of the challenges along the way. So take your time in explaining how these challenges can be overcome, regardless of their specific nature. By focusing on the hurdles, instead of the neatly constructed happy ending, you’ll be able to relate to readers who are also looking for a true and genuine way to move forward. When an author is honest in their tone, message, style, and plot developments, it shows. Writing is often considered one of the best forms of therapy, simply because it allows you to freely express your ideas and thoughts without outside voices chiming in. And even if you intend to share your story with millions instead of just writing for you alone, it’s essential to stay true to yourself. 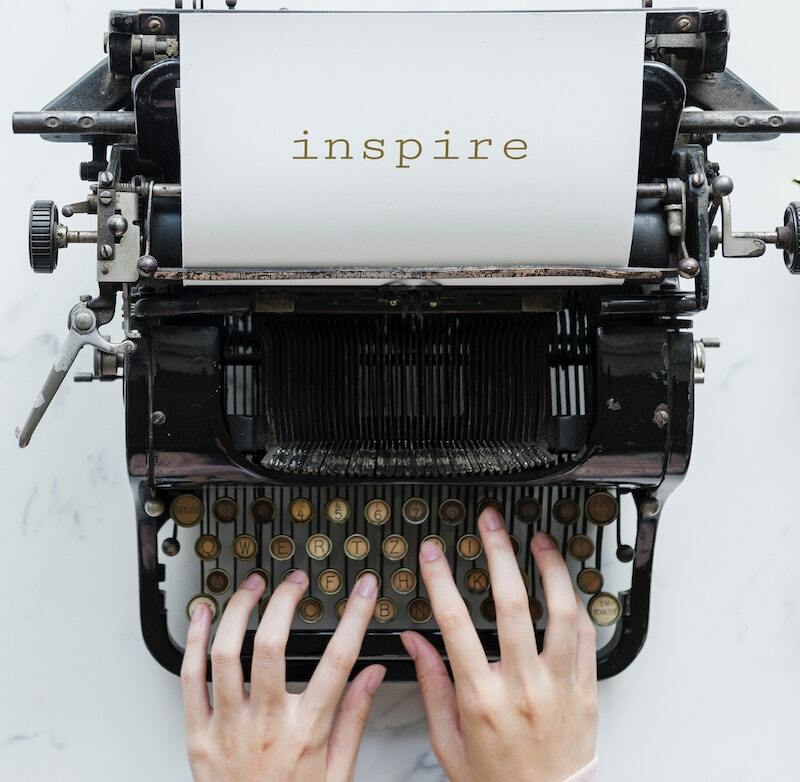 By being honest throughout your story, and by using common ground, trust, and an accurate portrait of achieving a happy – or satisfactory – ending, you will endear yourself to your readers, and will be an inspiration, simply because you have a story and style to which everyone can relate. Need more inspiration? It’s not too late to join me in June for the Book Bound Workshop in Dallas, Texas. Get more ideas, meet other new authors, and find out all you need to share your story in just three days! How do you create a book to not only grab attention, but will inspire your readers? See these essential elements that will endear you to your readers. I have A Story! But How Do I Get My Book Published?